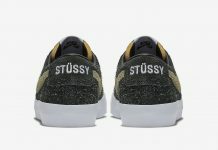 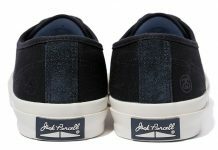 Two brands we often see merging with our beloved sneakers have taken up a union of their own, and the result is this impressive melding of form meets function. 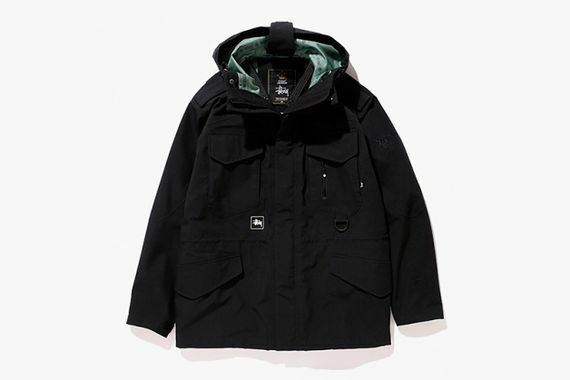 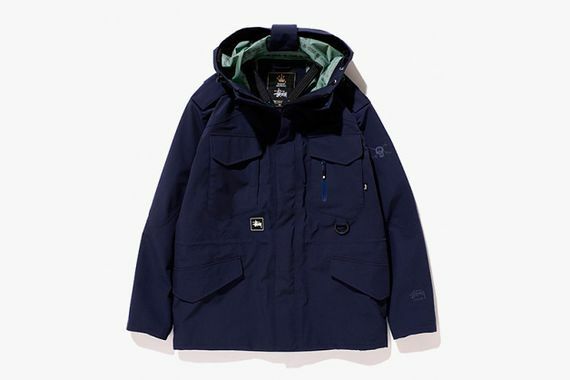 Stussy and GORE-TEX have pumped out a must for the coming months, a jacket that is made for serious business, that also happens to look extremely good. 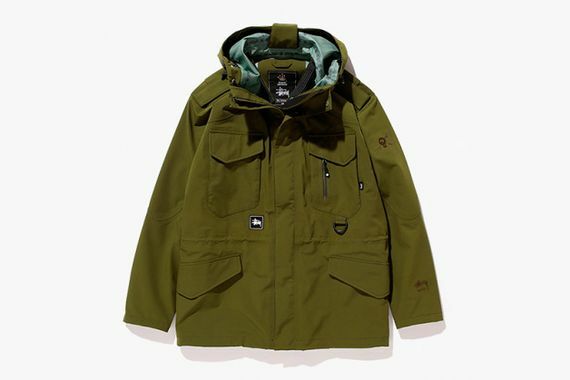 The m-65 Field jacket features a simple design that has some serious durability, something you’ll appreciate long term. 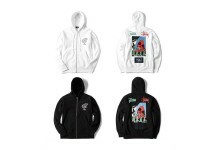 Though their aren’t a lot of bells and whistles or drastic zippers, this piece of streetwear will outlast many other products over the years, so you should consider copping one of the three colorways when they drop in late November.